It’s Been a Busy Semester so far! 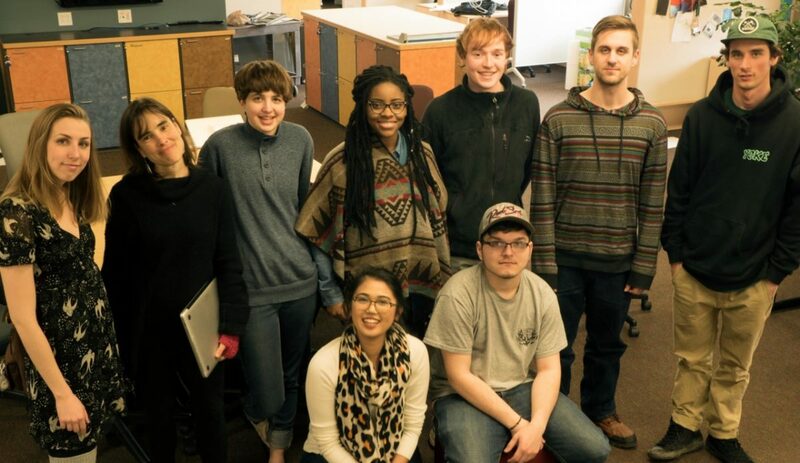 The Emergent Media Center has been engaged with a multitude of awesome projects this semester! Here’s a little taste of what’s been going on in the EMC. 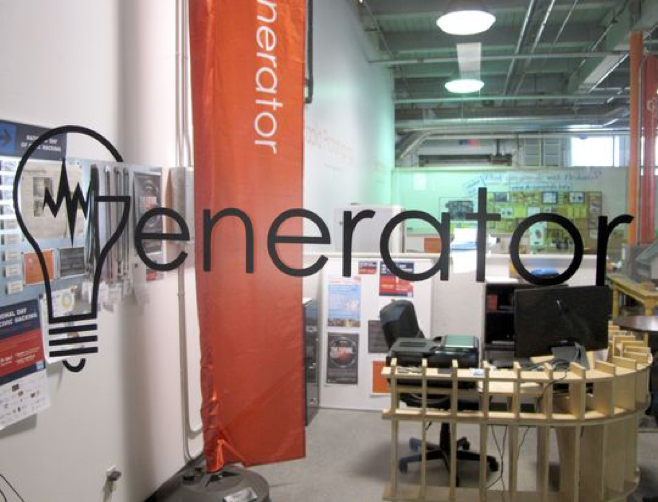 Generator is an amazing resource for Champlain students, Makers, and Innovators alike. Best of all, it’s right across the parking lot from the Emergent Media Center. 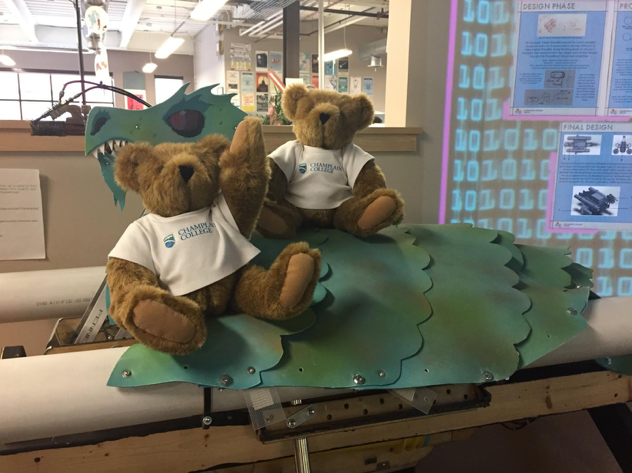 This semester, MEM students are working in collaboration with the Vermont Teddy Bear company to create an interactive display for factory tours. The Design-A-Bear team is working to create a kiosk where consumers can digitally customize their bear before actually building it. Consumers can even take a selfie with their digital friend if they don’t feel like creating a physical bear. As of March, this project has passed the proposal stage and the Design-A-Bear team has begun the building process. Stay tuned for further updates! It’s been a super busy semester and we’re not even half-way through it yet! 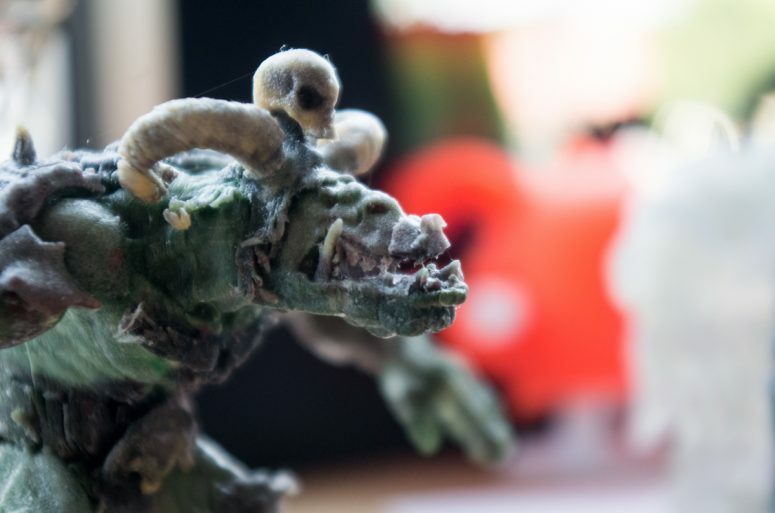 We recently caught up with second year MFA Fellows to see what they’ve been working on. 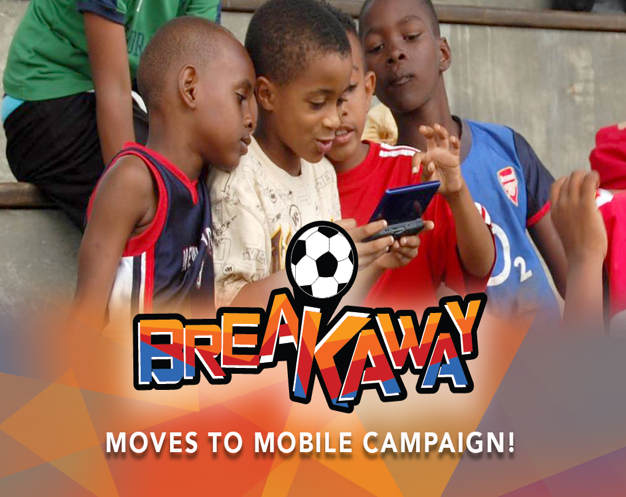 As a project manager fellow and certified SCRUM master, I’m working with the BREAKAWAY team to help optimize their development process as they prepare to release a mobile version of the BREAKAWAY game; a that uses soccer as a global language to educate boys and girls worldwide about Violence Against Women and Girls, gender equality, and respect. The team is currently iterating on mini-games for the app based on feedback from Champlain QA lab. 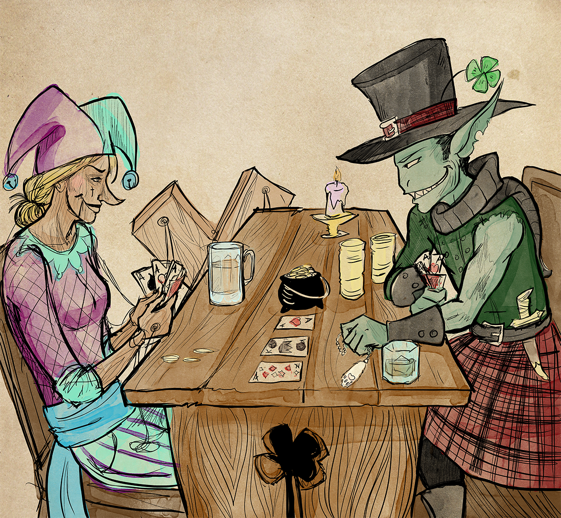 They’ve received a lot of actionable feedback that has helped improved the game. We are also reexamining the language of the game in order to make it accessible to children of all reading levels. Authenticity is a hot topic in the public relations and community management fields particularly for the management of video game communities. Video game communities tend to have very direct and invested relationships with the brands surrounding their games. My thesis explores the theoretical and practical tensions involved in producing authentic content and marketing a gaming brand in a way that is perceived as authentic by its audience I’m using the community surrounding my own YouTube channel to experiment with these ideas and will be presenting a collection of my work along with lessons learned at the MFA gallery show in May. The project is under way and I’m deeply embedded in the practice portion of the project; regularly creating multiple different styles of video and social media content and exploring their value. I’m really happy with the insights I’ve gained so far. We are assisting a local business with improving their retail experience with an interactive AR scavenger hunt. The student team is in competition with another team from Champlain and has been perfecting their pitches and rapidly prototyping their concepts in order to win and see their designs becomes reality. Description of project: We are creating an interactive display where visitors to VT Teddy Bear can digitally create a custom bear at a kiosk outside of the tour area. They will be able to choose fur and eye colors and special outfits, among other things, and build the bear right on the screen. They will also be able to get a photo of themselves with the bear they designed on the screen. If they choose, they can actually make a physical version of their digital bear right in the store to take home with them. How is the project going/evaluation: We are in the final stretches of preparing to present this project next week. The team is working together really well and taking ownership of their tasks. I am really proud of them. 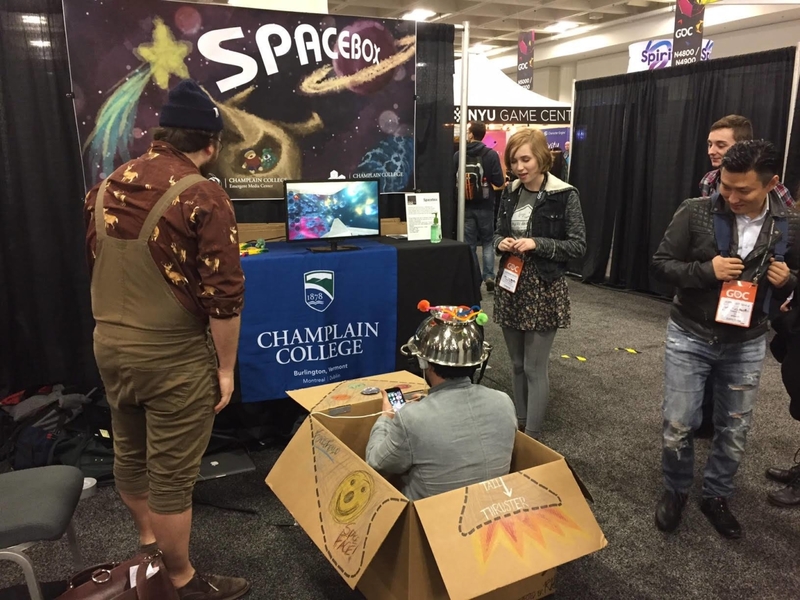 The Champlain College Emergent Media Center’s Sandbox team has been selected to showcase their SpaceBox project for alt.ctrl.GDC 2017!!! 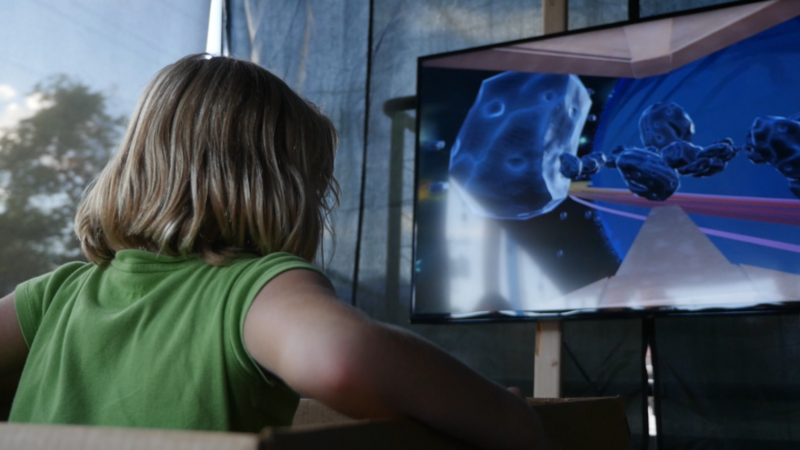 This entry was posted in #EMCTen, 10-Year Anniversary, EMC Studio, Emerge, In the EMC, Innovate, Inspire, MakerLab, Out in the World on December 20, 2016 by Sarah Jerger. This entry was posted in #EMCTen, 10-Year Anniversary, EMC Studio, Emerge, Events, Innovate, Innovation, Inspire, MakerLab, MFA in Emergent Media, Student Features on October 19, 2016 by Sarah Jerger. This entry was posted in 10-Year Anniversary, EMC Studio, Events, In the EMC, Innovation, MakerLab, MFA in Emergent Media, MS in Emergent Media on October 3, 2016 by Sarah Jerger. 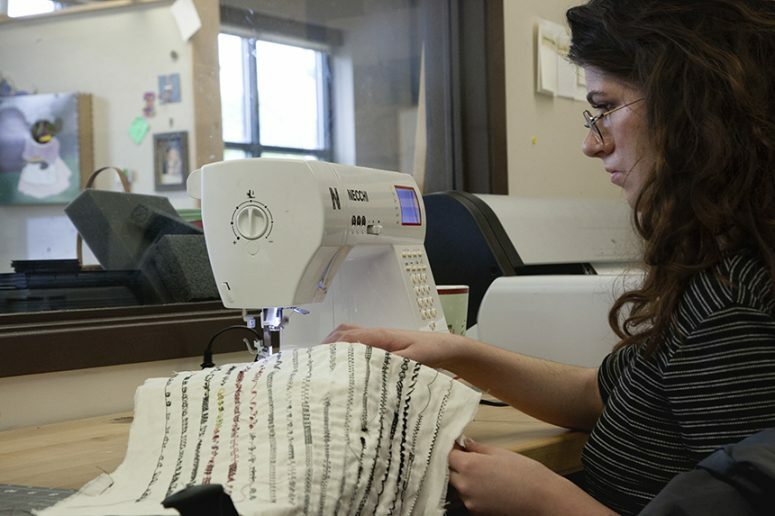 This entry was posted in EMC Studio, In the EMC, Innovation, MakerLab, Student Features and tagged champlain college, EMC, emergent media center, students on May 5, 2016 by Sarah Jerger. This entry was posted in EMC Studio, In the EMC, Innovation, MakerLab and tagged Art Hop, CCM, Champlain, College, make, Maker lab, pixelCloud, Processing on October 20, 2015 by Sarah Jerger. 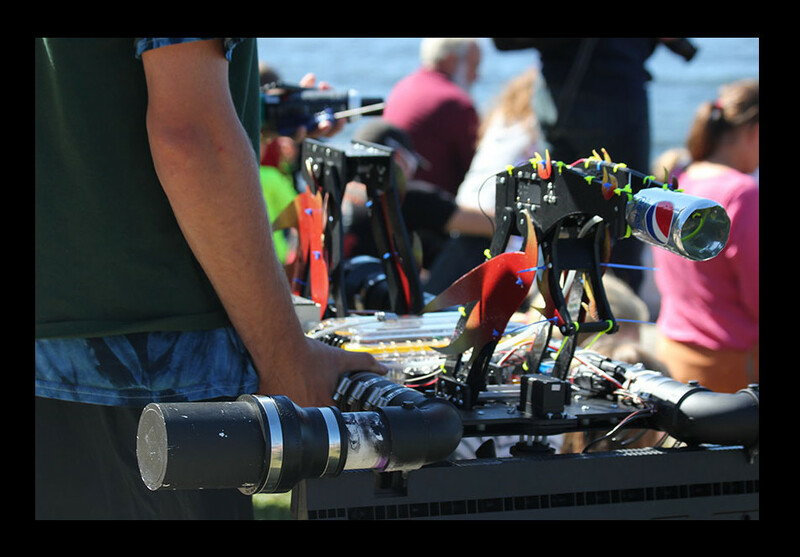 This entry was posted in Events, Innovation, MakerLab, Out in the World and tagged ChampBot, champlain college, Maker lab, Mini-Maker Faire, Sandbox Team on October 10, 2015 by Sarah Jerger.